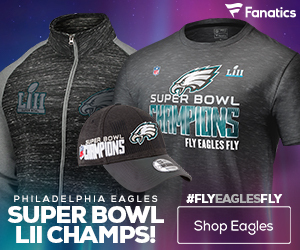 « Which picks do the Eagles have in the 2015 NFL Draft? When the players in attendance at this week’s NFL Draft hear their name called, they’ll come up to the stage sporting a snazzy draft hat that they’ll be given for their new team. Here’s what the Philadelphia Eagles version of this year’s draft hat will look like. 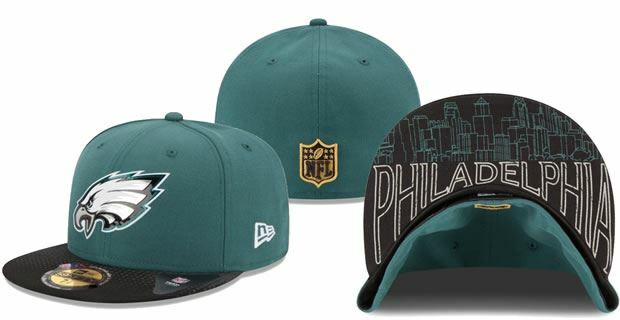 The hat has the Eagles logo on the front and a drawing of the city of Philadelphia underneath the brim. You can get your hands on one by clicking the link below! 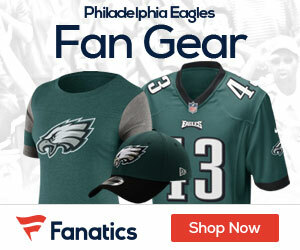 Buy your Philadelphia Eagles draft hat HERE!